If you’re seeking a dip recipe that’s both healthy and delicious, look no further. This tasty and simple beetroot hummus is vegan and incredibly nutritious. Cube or dice into small parts. Serve with additional vegetables, crackers or bread. 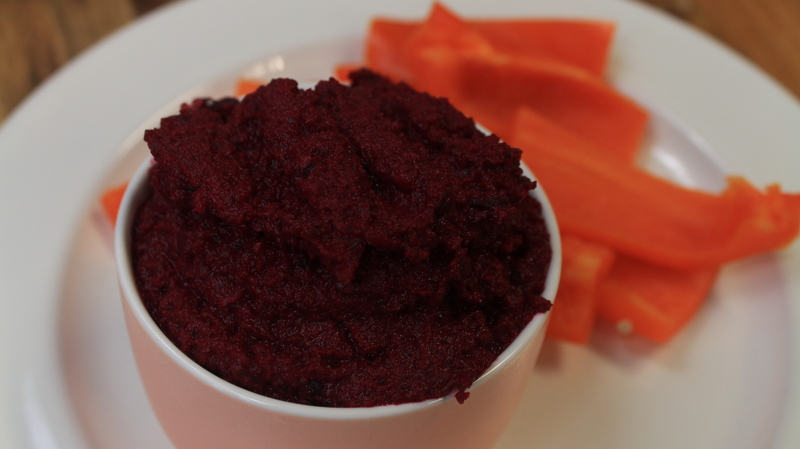 Watch the instructional video to make beetroot hummus here. Rumana D’Souza is the social media and content coordinator for Prizm Media and Kudolife. 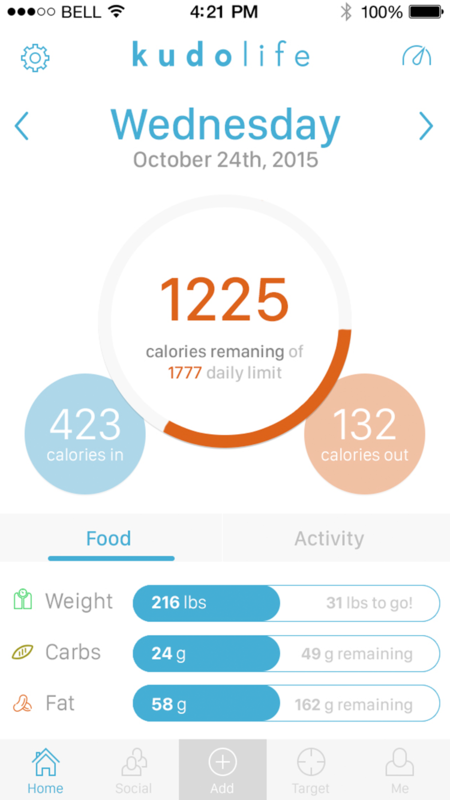 She has found her life’s calling in writing about health and wellness, and believes she can make the world a touch healthier – one blog post at a time.